1st Saturday Coffee and Donuts! Let's get together for some fellowship and fun. 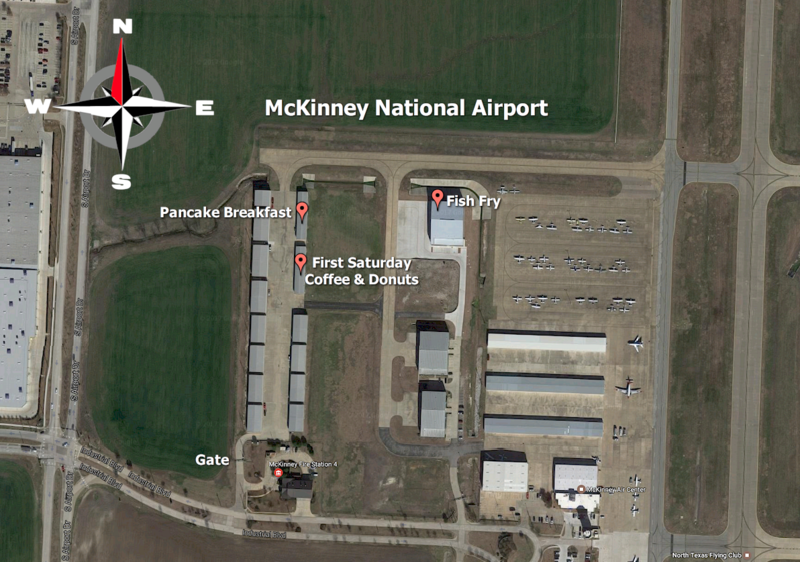 We're having Free coffee and donuts for everyone on the first Saturday of every month at Pat Longs Hangar in the McKinney Hangar Owners Association area at the Collin County Regional Airport in McKinney, TX. Let's gather at 9:00 am. You don't have to be a member to attend. See you there!